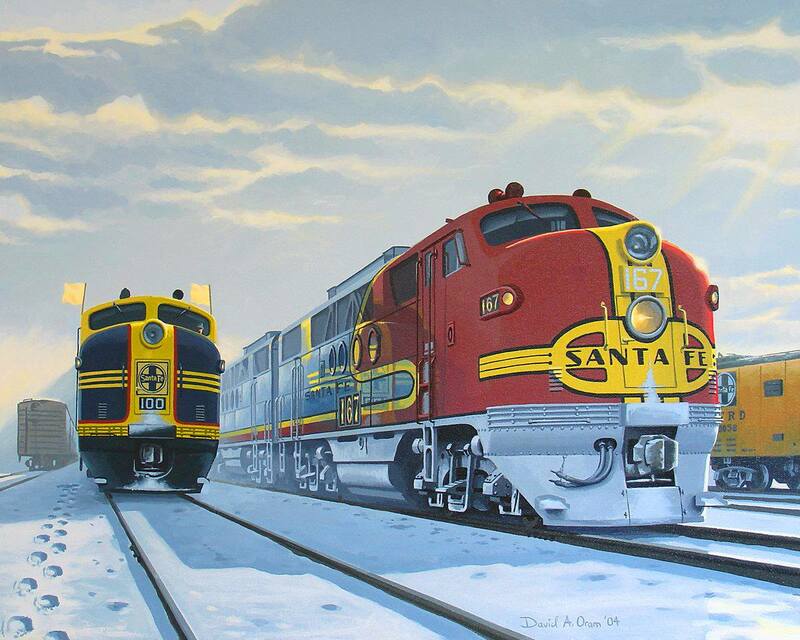 While there were many, now-classic paint schemes to grace locomotives during the start of the diesel and streamliner age of the 1930s none became as legendary as Santa Fe's "Warbonnet" (and most did not even receive a formal name). The design was the creation of artist Leland A. Knickerbocker, who worked for General Motors. 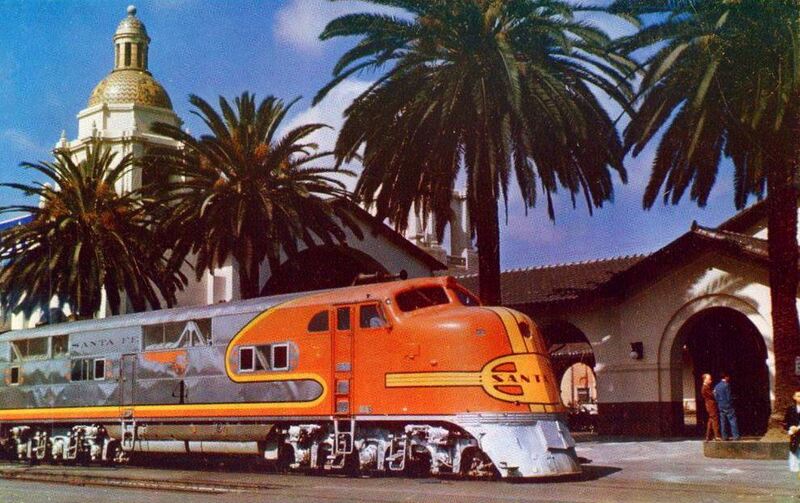 During the mid-1930s the company needed a classy, matching livery to the Native-American themed train that the Santa Fe was planning to debut. 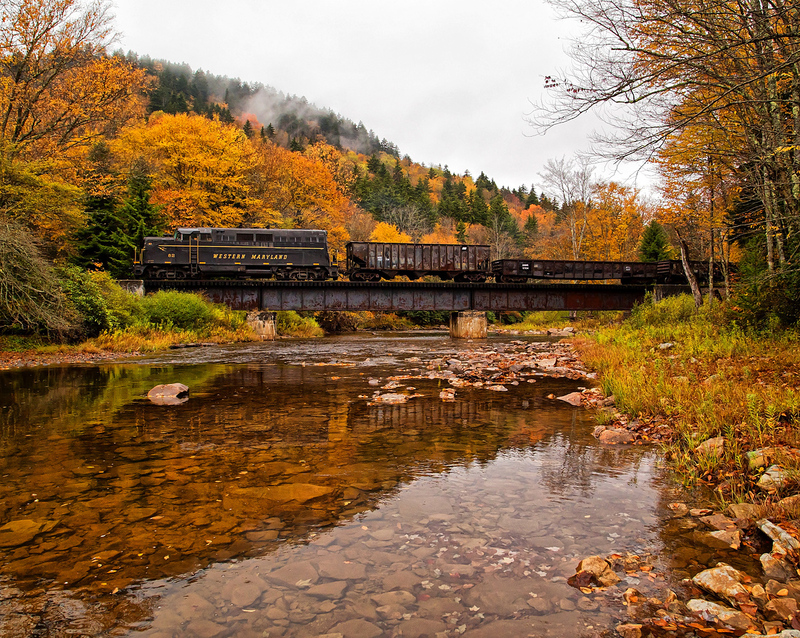 Of course, you probably know the name of this train, the Super Chief, which went on to become just as famous as the paint it wore. 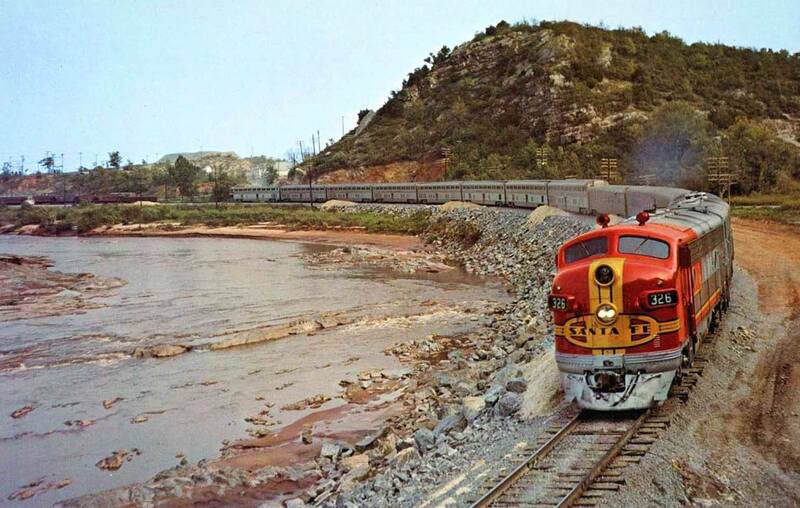 The Warbonnet was shelved by the railroad following the end of passenger service in 1971 but was readopted in the late 1980s. Following the creation of Burlington Northern Santa Fe in 1995 a version of the livery was briefly used but was finally dropped altogether. During early 1934 Union Pacific debuted its M-10000 followed soon after by Burlington's Zephyr sets. With these two trains, which were meant to shed railroads' grit and grim look with sleek, shiny, luxurious, and fast passenger trains the era of the streamliner was underway. Always forward thinking the Santa Fe was not to be left behind, particularly by rival UP. 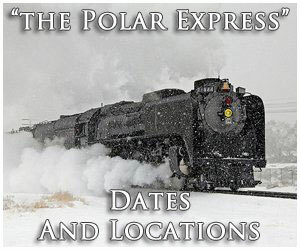 During November of 1935 it took delivery of two 1,800 horsepower, box-cab diesels built by the Electro-Motive Corporation (EMC) to update its Chief. The locomotives, #1A-1B, were powered by a pair of 900 horsepower, Winton model 201-A prime movers that rode on AAR Type B trucks. They were certainly an update from steam power but in no way did this make the Chief a flashy, eye-catching streamliner. That all changed, however, two years later in 1937. The Santa Fe wanted something completely new and different to usher its entrance into the streamliner era; the Super Chief. 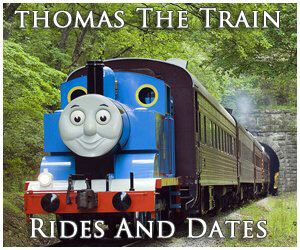 So, it embarked with industrial designer Sterling McDonald to create a train themed on the Native American cultures of the Southwest. While McDonald focused on the train's interior it still required a paint scheme that would not only draw attention but also remain true to the entire concept. This task was given to General Motors' styling department artist Leland A. Knickerbocker who would apply the livery to the new, sleek EMC model E1 diesels that featured a slant-nosed cab which invoked speed. While the exterior of the Super Chief was primarily clad in gleaming stainless steel, courtesy of the passenger equipment supplied by the Budd Company, its head-end locomotives would need something more. 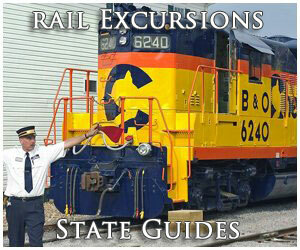 What Knickerbocker came up with is arguably the most beautiful and best remembered livery to ever grace a locomotive. Employing stainless steel (or matching silver/aluminum paint) into the design the artist used bright red to convey a bonnet over the nose, which swept back over the cab and curved downward over the carbody behind the cab door then narrowing along the bottom as "skirting." Added to this was red and black trim. On the nose Knickerbocker applied a Circle and Cross Native American design with "Santa Fe" displayed in the center. Black trim then accented this herald. Much of the rest of the carbody was, as mentioned above, either stainless steel or aluminum to match the cars although as one final added touch an Indian head was displayed near the center of the carbody. It was an incredibly stunning bit of artwork that wowed the public when the Super Chief first left Chicago's Dearborn Station on May 12, 1937 heading west towards Los Angeles. 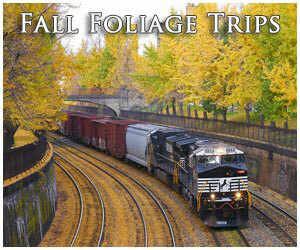 Whether the Santa Fe knew it or not at the time it had created a timeless livery and an iconic passenger train. The railroad acquired 11 examples of the E1 model in all (8 As and 3 Bs), all of which bore Knickerbocker's original design of the Warbonnet livery. As Mike Danneman points out in his short piece from the June, 1996 issue of Trains, "Thanks Leland," the scheme did not look quite as elegant on future models. When Knickerbocker applied the original Warbonnet he did so using the lines of the E1, in the process making sure to get every last detail just right. In 1952 the Santa Fe returned its E1s to EMD for an overhaul as E8Ams, losing their slant-noses and original lines in the process. Albeit slightly altered, Knickerbocker's Warbonnet creation lived on within the bulldog styling of Santa Fe's Fs and E8s. 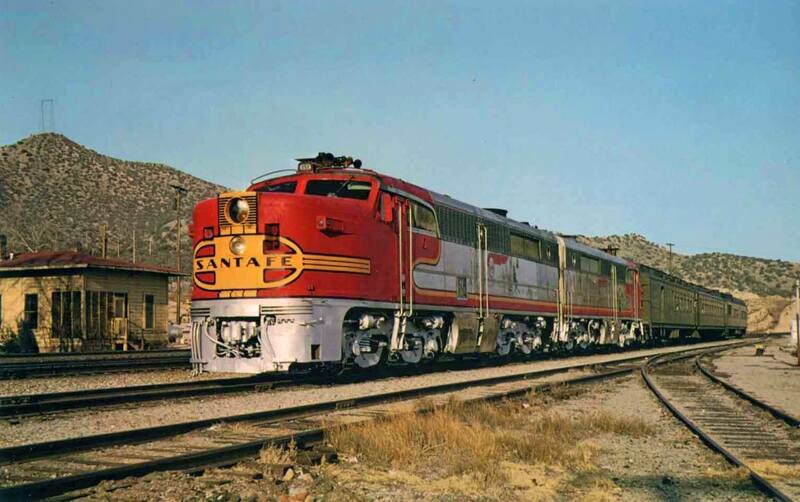 The livery continued to be used by the Santa Fe through the end of the passenger era when the Super Chief ran for the last time as part of the AT&SF on April 30, 1971. The day after Amtrak took over. 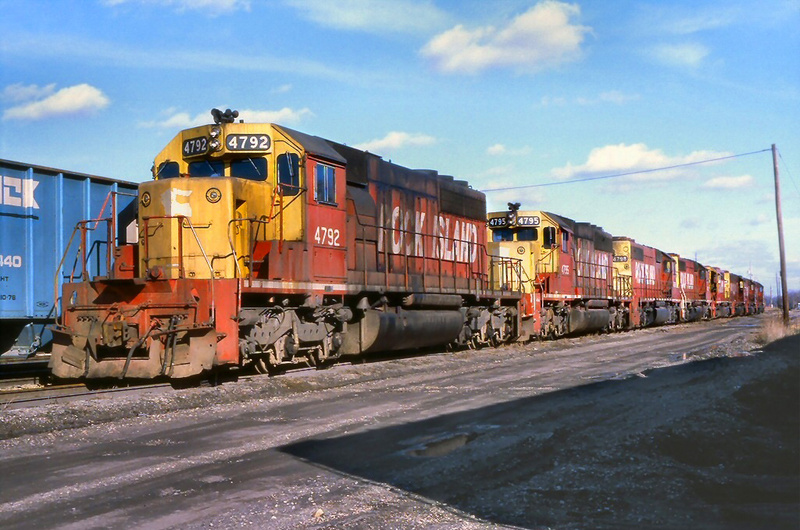 Following this in 1972 the railroad began applying a variant of the Warbonnet to its locomotives known as the Yellowbonnet, a different but attractive mix of yellow and blue. 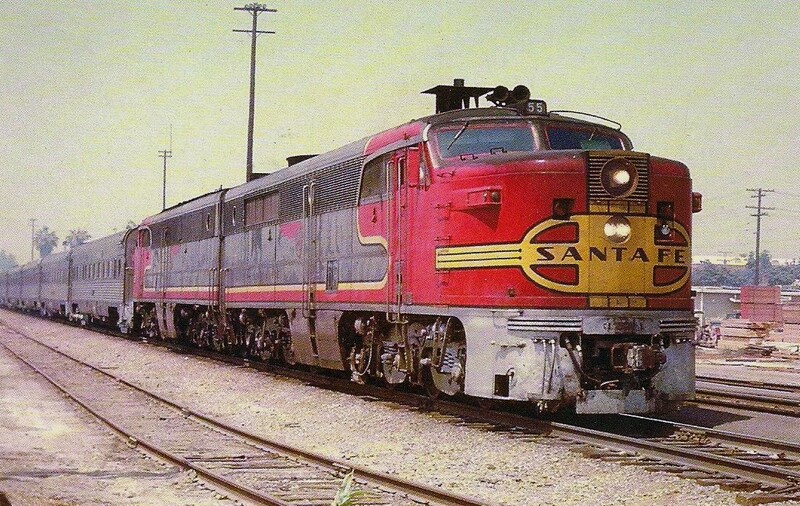 During June of 1989 the Santa Fe brought back the fabled Warbonnet when it applied the livery to two FP45s, #5992 and #5998. 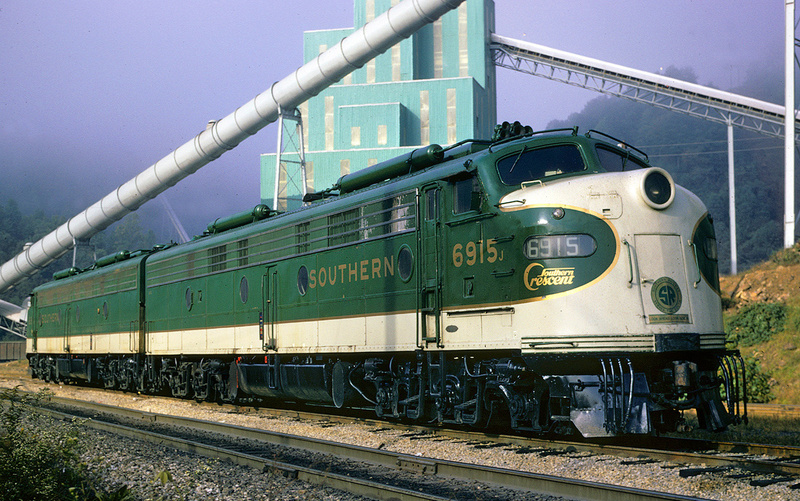 From that point until the Burlington Northern merger in 1995 to form Burlington Northern Santa Fe the AT&SF had all of its new power sport the Warbonnet such as GP60s, C44-9Ws, C40-9Ws, B40-8Ws, GP60Ms, and SD75Ms. 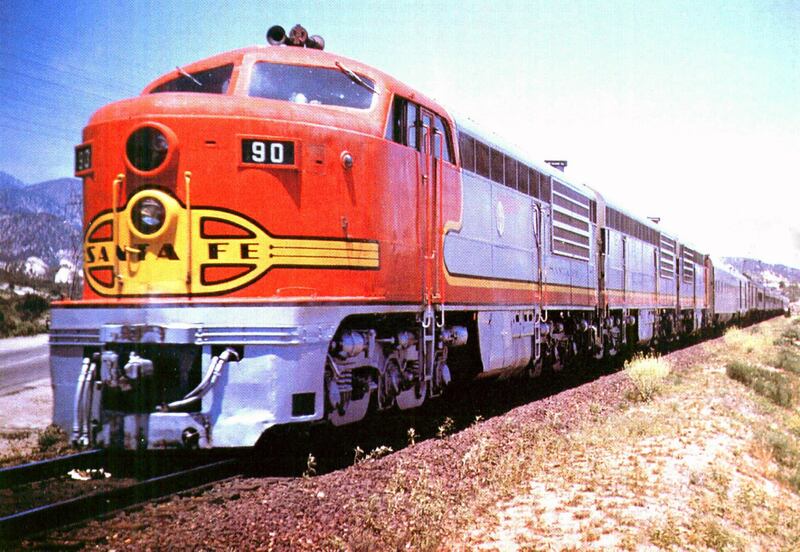 After the BNSF merger the new company continued to use the original lines and styling of the Warbonnet during its early years, albeit with different colors. Unfortunately, it was neither attractive nor correctly applied and frankly just did not look very good. This drew the ire from some who felt it was a disgrace to have such a sloppy version of the Warbonnet applied to locomotives, notably Wally Abbey who wrote an entire article on the subject in the July, 1996 issue of Trains entitled "An Open Letter On The 'Warbonnet." Eventually, the Class I ended all use of the livery on its locomotives despite regular inquiries from railfans to bring back the classic livery even today.